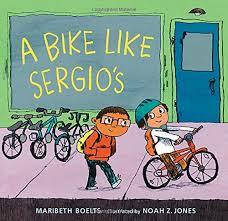 In March, our 2nd graders delved into the works of children’s book author Maribeth Boelts. 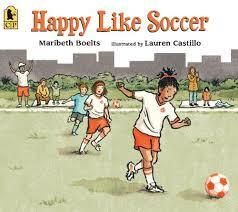 We read and discussed three of her books, Those Shoes, A Bike Like Sergio’s, and Happy Like Soccer. 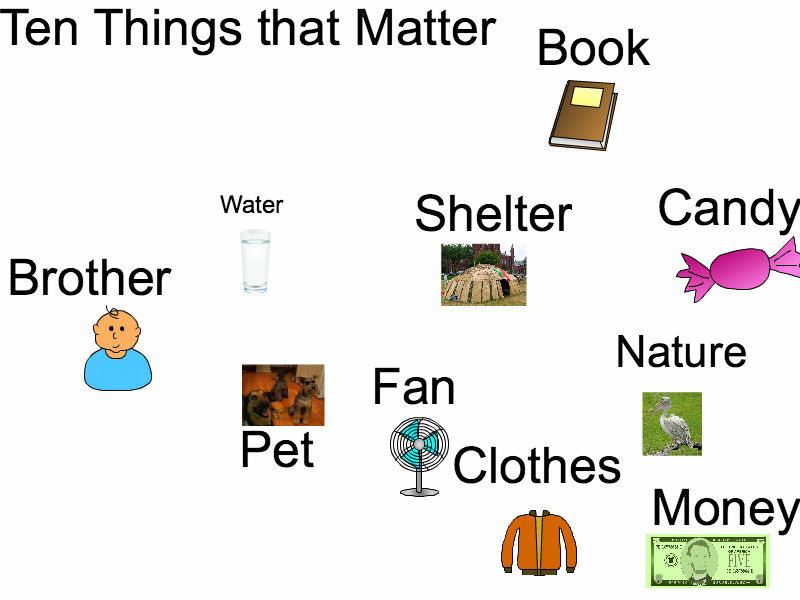 The books tell relatable stories about social issues and share the common theme of kindness. 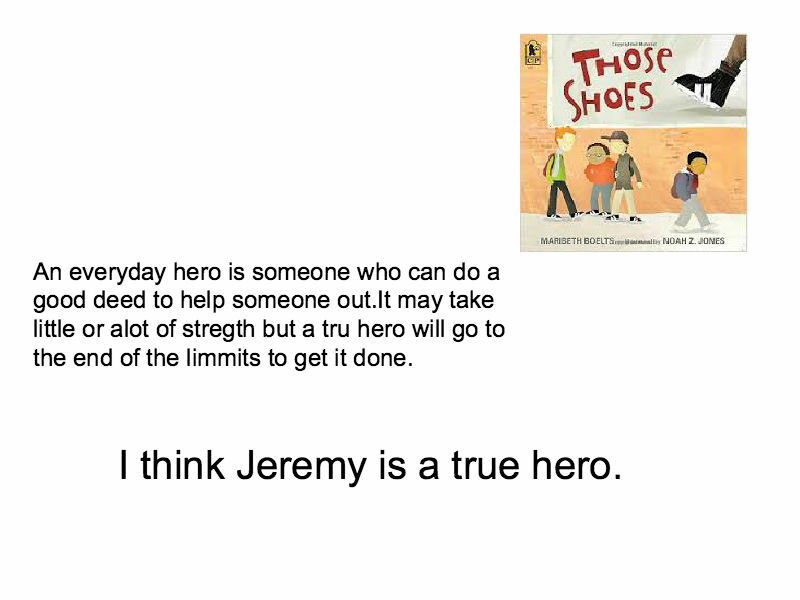 Making connections from the story to one’s own life and also to the greater world lead to long and animated classroom discussions. 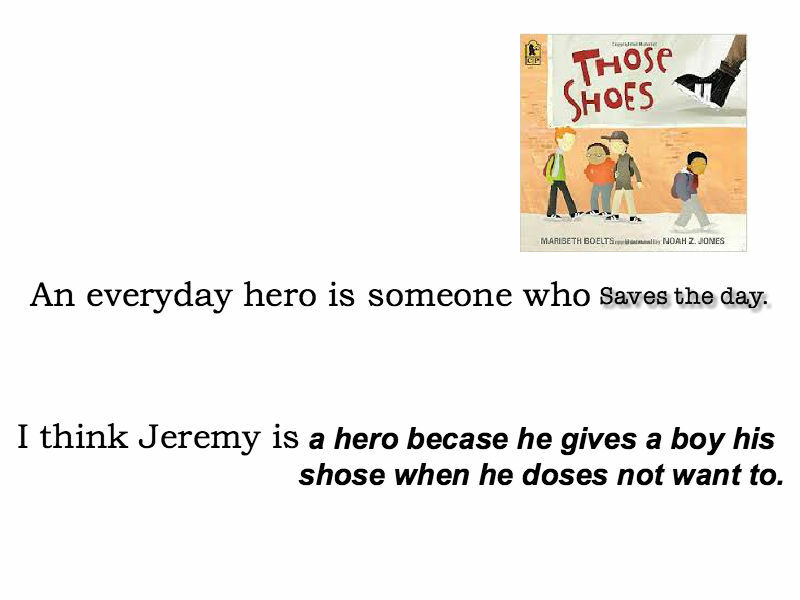 We elaborated on the difference between wants and needs, defined the characteristics of a hero, and considered our personal values (see teachers’ guides published by Candlewick Press). So we were fortunate to have the opportunity to meet via Skype with Maribeth Boelts to ask her questions about the experiences that inspired her ideas and about the writing process. “Are your stories based on experiences and people from your life, they wanted to know. 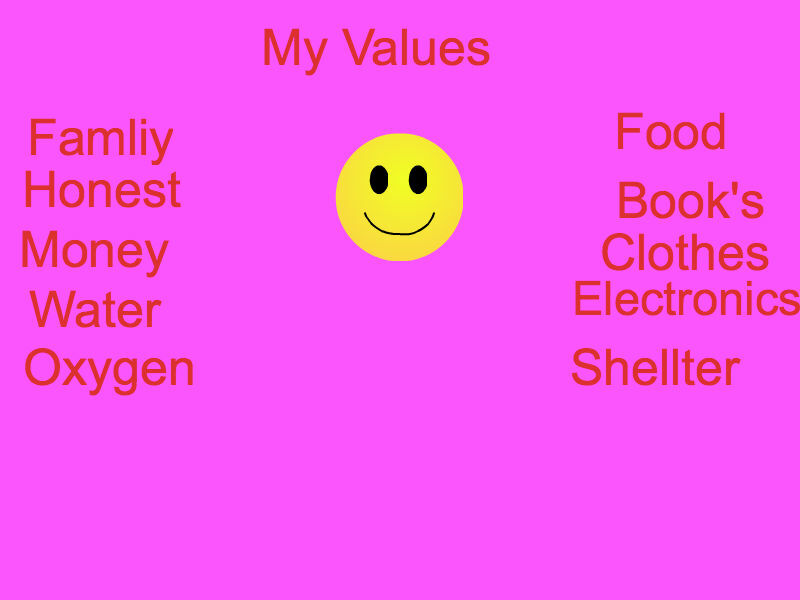 Were you actually poor when you were young? Did you write the books to tell people that they should always get what they need and not what they want? 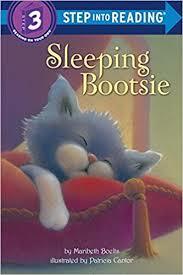 How old were you when you wrote your very first books?” Was it your dream as a child to become an author? What is your writing process? What is your favorite book by another author? Are you still writing more books and what are they about? And more. Ms. Boelts was very generous with her time answering all our questions. Indeed, her stories are based on her experiences, validating what our students learn in class about writing: Write about what you know–or need to know. Author-student connections are invaluable as they encourage reading for pleasure. 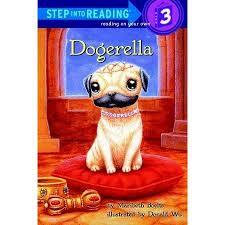 Case in point, our students discovered three additional books in our collection by Ms. Boelts. 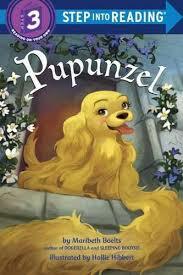 Written for early readers, these books are spins on fairy tales. The students were delighted! Writing as a career choice is not something our students are waiting to make as adults. During our conversation, several of the students eagerly told Ms. Boelts about their own writing as well as their collaborative writing projects. 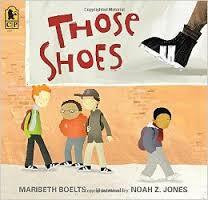 Today, a couple of them asked me to mail two of their books to Ms. Boelts. Martin J. Gottlieb Day School students are prolific authors, in fact, in multimedia including print and electronic books. The 30 minutes spent with Ms. Boelts was quality time for our students as a structured opportunity to cultivate a different relationship with books they had read. In addition, this visit offered students insight about how an author chooses her topics, her writing process, and fosters recognition of the choices a good writer makes.